If you are one of our many local business customers, you will already know about the importance of setting up a Google My Business Page for your company. And you will of course know about the importance of reviews on Google Plus and reviews more generally. Google My Business is free and helps you manage how your company or service appears in numerous Google products including search and maps. If you want to be found on Google, you really should have a Google My Business page and of course ask us about other SEO services that we can offer. We do many more. At Get Noticed Locally we can of course help you manage your Google Business Page and provide help in setting up your Google Business Page. 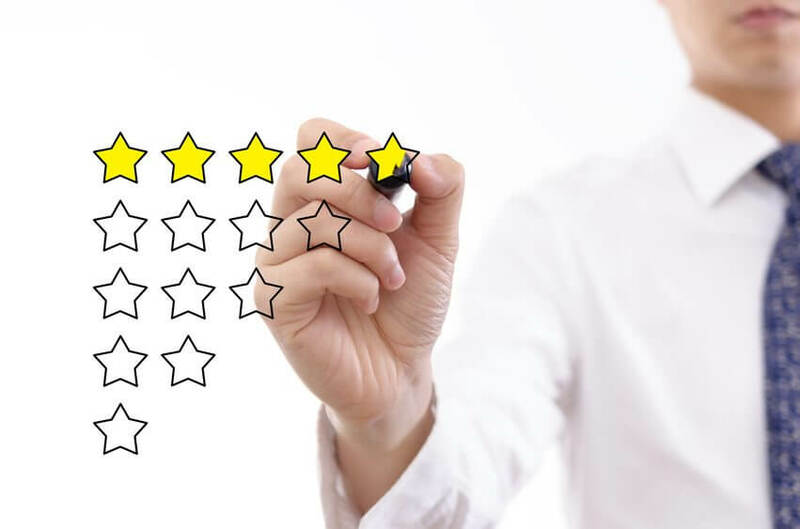 Google has very recently made it much easier for customers to leave reviews on your business page as your customers no longer require a Google Plus account to do so. As long as your customer uses a genuine email and a first and second name they can leave a review. Your customers can also leave reviews on mobile devices much more easily than they could previously. Our blog contains more information about Setting Up a Google Business Page and Getting Good Reviews and Testimonials For Your Business Web Site. If you would like more information, please do get in touch. Get Noticed Locally are a Hull web design company who specialise in building affordable websites for businesses. We are also experienced in Search Engine Optimisation (SEO) and setting up & managing Google Adwords campaigns.